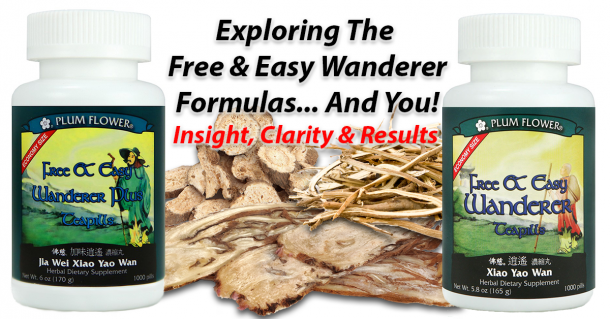 We have included special Chinese Herbs that clear Damp Heat, transforms phlegm, warms the Gallbladder Organ System, regulates the Liver Organ System, calms the Shen [spirit], regulates harmony between the Liver and Gallbladder [which in return helps with digestion] and clears Stomach Heat. 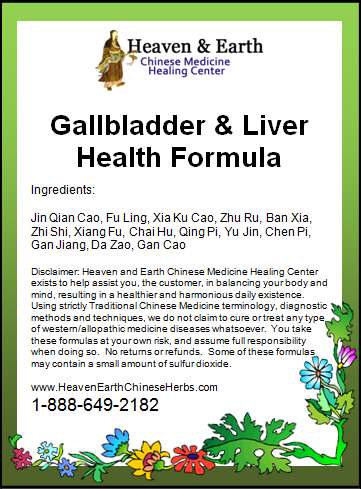 One of the special Chinese Herbs added to the Gallbladder and Liver Health Formula is Jin Qian Cao. It has been included to assist with urination promotion, unblocking [breaking down] small stones and clearing Damp Heat. 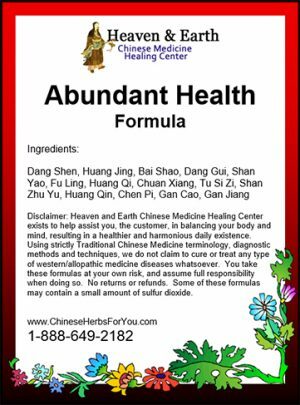 The Emperor Chinese Herb is Zhu Ru which has a great affinity to your Gallbladder Channel. It has the ability to clear thick, phlegm and heat, open qi blockage in your chest [gallbladder region] and stops nausea and vomiting. Zhu Ru helps with bad breath related to Stomach Heat-a very common source. 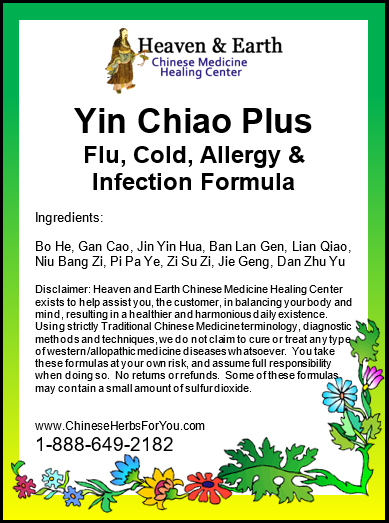 We have also included Xia Ku Cao for its ability to clear heat, dissolve hard lumps and clear phlegm heat and liver-heart fire. These properties in return can help with eye problems relating to heat and infection along with excess-type headaches [migraines]. 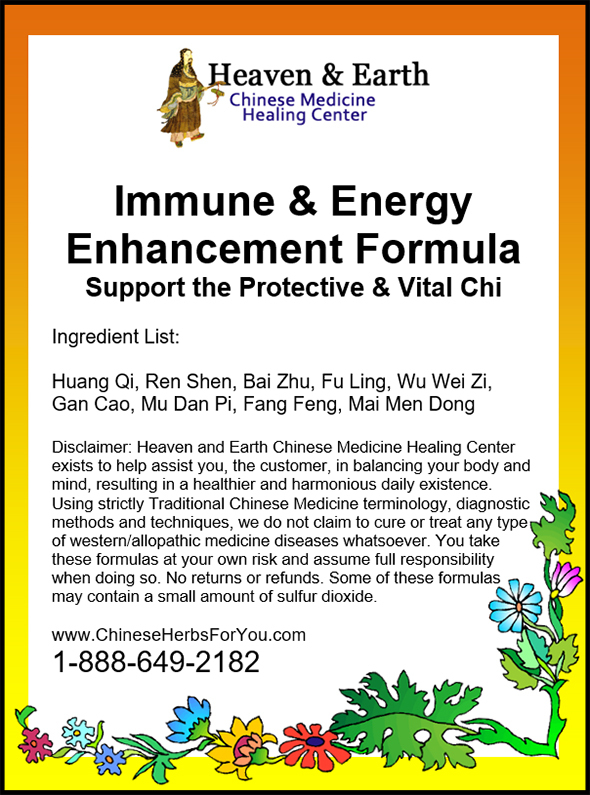 The other side of this formula warms and transforms chi blockage with Ban Xia, Chen Pi, Qing Pi and Gan Jiang. I was having pain in my right upper side. I could not get an appointment with the doctor so I diagnosed myself and started taking the Gallbladder and Liver Health. It help with pain immediately. I took it three times a day for about two months and the pain is gone. I had some tests on my gallbladder and the doctor said I had no stones, not even any sludge. So this formula worked for me.